The ultimate cinema experience at home with powerful sound that flows around you! 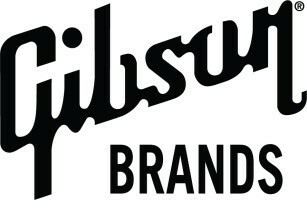 LAS VEGAS – January 6, 2016 <<Consumer Electronics Show>> – Building on Philips’ proud heritage of home cinema design and innovation, Gibson Brands is proud to announce the debut of the Philips Fidelio AT1 Soundbar Speaker. Combining Philips’ proprietary Ambisound technology, up-firing speakers and sound processing with Dolby Atmos®, the Fidelio AT1 redefines the home cinema experience by bringing the powerful, lifelike and flowing three-dimensional cinema-like sound to a single, elegant soundbar. The Fidelio AT1 Soundbar Speaker features a suite of 18 speakers with two up-firing speaker modules, creating 5.1.2 channels of sound including height dimension. On either side are 3 mid-range drivers, with one driver on each side dedicated exclusively to voice for optimum voice clarity. Remaining drivers combined with precisely angled tweeters allow the Fidelio AT1 to create an enlarged sound stage far wider than its own length. Integrated Dolby Atmos technology frees sound from the limitations of a traditional 5.1 channel sound system, allowing it to move freely within a room both horizontally and vertically, immersing home viewers in the action of movies with incredible clarity, richness and detail. At the low frequency, a powerful 220W wireless subwoofer features an eight inch downward firing driver that delivers powerful, deep bass. It uses a dome-shaped bass-reflector to prevent sound damping and enhances lower frequencies by radiating them evenly outwards in a 360-degree arc to fill every corner of a room with bass. This combination of speakers and bass system working in tandem with the proprietary sound processing capabilities of Ambisound allows the Fidelio AT1 to create a scale of sound far larger and wider than any previous soundbar speaker. Yet this power does not come at the expense of size or style. At just 50mm thin, the Philips Fidelio AT1 Soundbar Speaker is slender enough to be placed easily beneath a TV and features a refined, modern aesthetic that will meld naturally and beautifully, into any home. 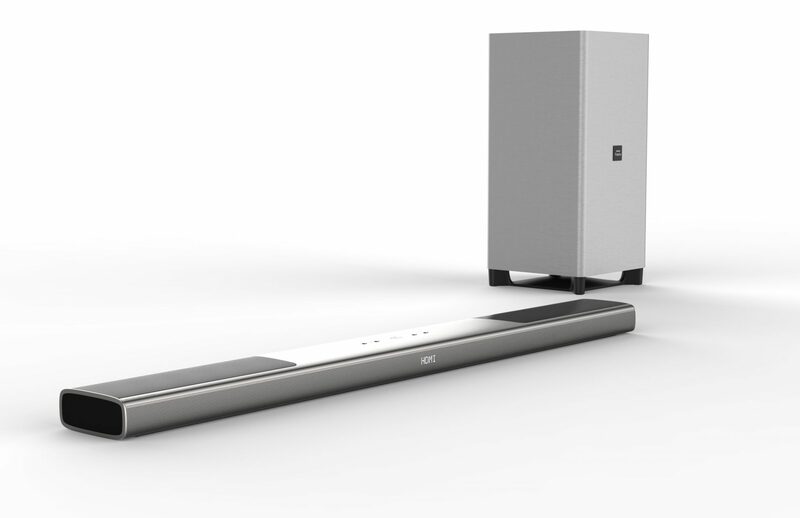 The Philips Fidelio AT1 Soundbar Speaker will be available in summer 2016.